Centro title loans awesome ppl knowledgeable of the business mechanics and super kind and helpful. Thank you for today! You helped me and my family out, bigtime! And it was so easy! We were in and out in less than thirty minutes! No hassles, no gimmicks, no bs! You really delivered! We will definitely be back and I will be referring our family and friends to you guys for their title loans! You guys are awesome! 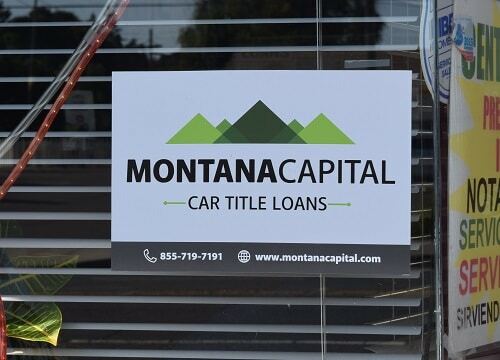 The Tennessee Street Montana Capital Car Title Loans in Vallejo Branch has been providing the residents of Vallejo with car title loans since June 7th 2017. We rented a place in Centro Latino store. 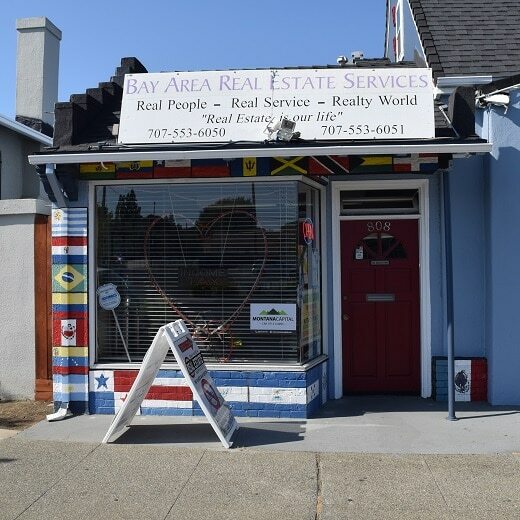 The store is located at 808 Tennessee Street between El Dorado Street and Broadway Street. If you live in Vallejo and in need of quick cash, stop by the Tennessee Street Montana Capital Car Title Loans in Vallejo Branch. We are obligated to provide all our customers with supreme customer service. Vallejo, named following General Mariano Guadalupe Vallejo, is a port city located in Solano County, CA. Two short times in its history it has served as California’s capital city, in 1952 and in 1953. It houses Region 5’s office for the US Forest Service and is home to numerous colleges, such as the local center of Solano Community College, the California Maritime Academy and one university; the Touro University. The theme park, Six Flags Discovery Kingdom is located in the city as well as a ferry service that takes people from the Mare Island Strait’s terminal over to San Francisco. Applying for car title loans in Vallejo is very simple with Montana Capital Car Title Loans. All you should do is fill in the online form on this page or call us at and you can probably get pre-approved in minutes. The pink slip loan application process is simple. This means that if other loan providers, such as your bank, turned you down because your credit score, Montana Capital Car Title Loans welcomes all applicants, regardless of their credit score. If you’ve run into some credit problems in the past, that doesn’t mean that you won’t be eligible for Montana Capital Car Title Loans in Vallejo. Car title loans are based on two criteria; your ability to repay the loan and the value of a car that you own. If you fit into these criteria, then you should contact us today for further information on a car title loan in Vallejo. Fill in the form at the bottom and send it in to us. Once we get the details of your car and your personal information, we will review your file. If you qualify, you could get a secured loan beginning at $2,600. To find out if you qualify, send in the online form. We will contact you after evaluating the worth of your car and your ability to pay. 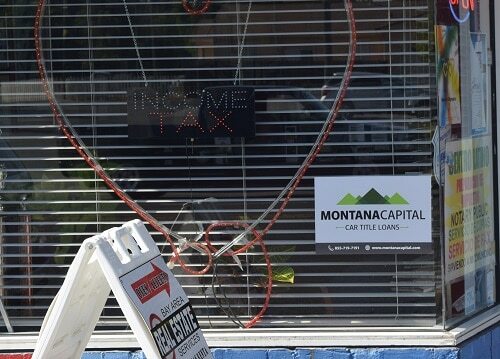 If everything works out for you Montana Capital Car Title Loan, we will put our name on your car title as the lien holder while you make the monthly payments. But don’t worry! You don’t need to give up your car. You can keep driving your car and when you have fulfilled the obligations of the signed contract, you will get a clean car title. Enjoy having cash in your pocket while still driving your car! Contact us today for a loan beginning at $2,600.